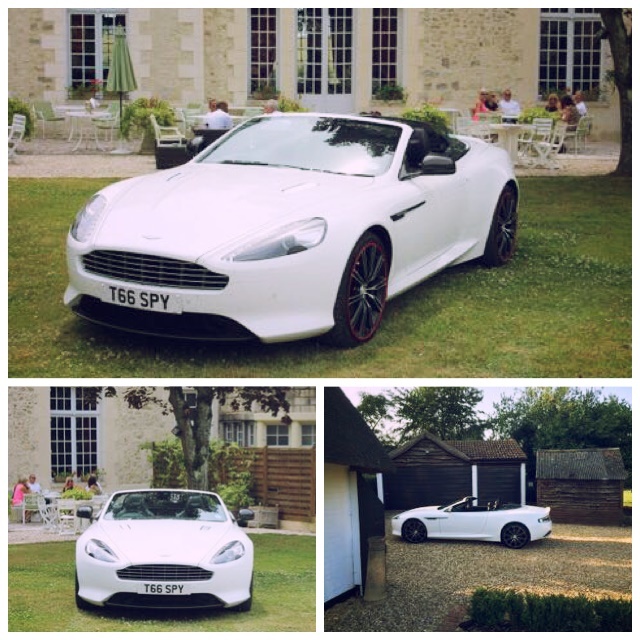 Having a Bentley Wedding is a dream come true to many a blushing bride. 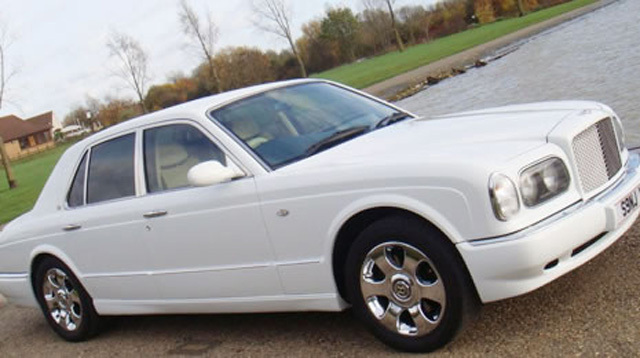 We at Special Day Cars have the ultimate package to make your Bentley wedding ideal come true. We understand for your wedding you require subtle refinement, iconic design and authentic elegance – from which we could only recommend the wonders of Bentley. The Bentley way is to make things appear as effortless as possible, this is pleasantly perfect for creating a magical fairytale wedding. A Bentley is unmistakable and will impress your guests and be a beautiful accompaniment to the bride and groom in the wedding photos. Not to mention the pure comfort the bride and groom can enjoy on the day. With handcrafted luxury and British authenticity in its blood, Bentley is a great choice for chauffeur driven wedding car hire in the UK .That fairytale scene of you elegantly arriving in a luxurious Bentley wedding car, chauffeured to perfection, will remain in your memory for years to come. We are fortunate to be able to offer a beautiful chauffeur driven Bentley Arnage and an equally beautiful chauffeur driven Bentley Continental GT Speed. The Bentley Arnage is perfectly refined and gentle for a chauffeur driven bridal car and the car in which the bride and groom share their first moments as a happy couple in their own privacy. 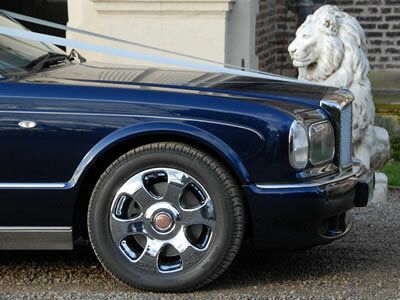 The Bentley Continental GT is a great chauffeur driven supercar for the groom to arrive to the ceremony in. Together we will provide a unique tailor made package to meet your every need. We know that a special entrance is important and we know you want a professional chauffeur, and we know you want to book with a reliable company. So look no further, indulge in a stylish, pristine , eye-catching and beautifully refined Bentley Arnage and an exhilarating Bentley Continental GT Speed. Now lie back and dream for a while. Soon that fairytale will no longer be an amazing mirage in your mind, it is planned to perfection and will soon come to life!! 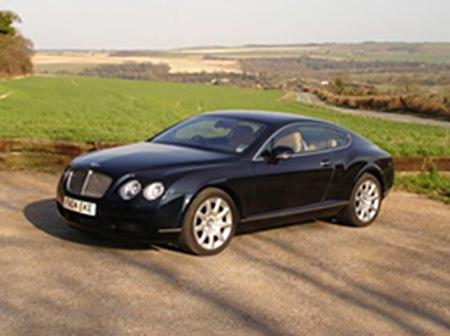 Please click her to view our Bentley fleet.